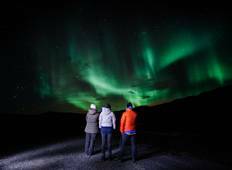 Explore a varied offer of budget culture tours that will take you through some of the most renowned destinations such as Reykjavik and Skaftafell. Each affordable tour will provide you with memorable experiences for some of the lowest prices on the market. "We had the same guide for all 5 days, which isn't always the case as per reviews..."
"Great tour and guides. Hotel was ok but in an excellent location, close to main shopping..."
"Got to see a lot in a short amount of time—beautiful scenery." "Yes, the tour was very informative better than I expected." 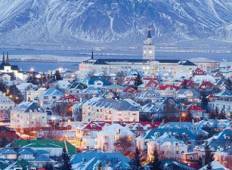 "I did a tour in Iceland with jody as my tour leader. We explored some of the most..."